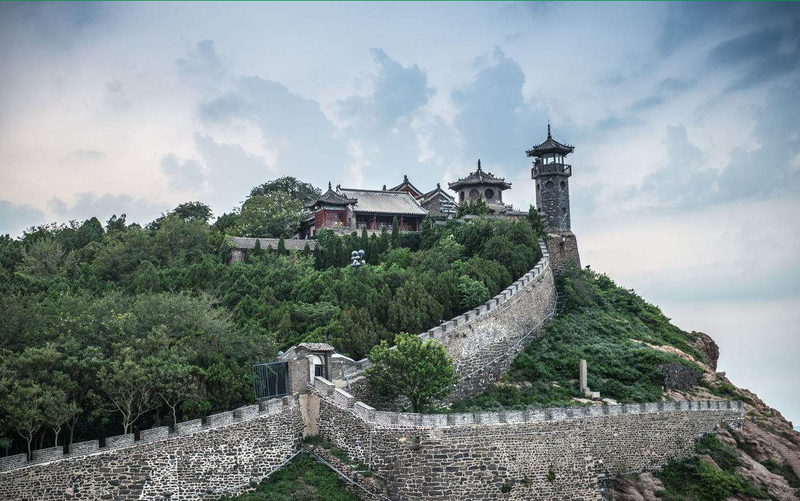 It is noted as one of the Four Great Towers of China, although it is occasionally not listed due to lacking a famous literary piece associated with it. It is known as the landing place of the Eight Immortals and famous for its occasional mirages. The dividing line between the Yellow Sea and Bohai Sea is also marked and clearly visible from the area. 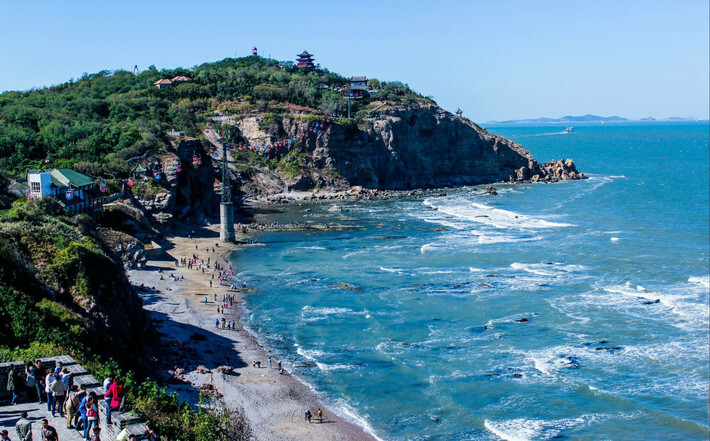 The corresponding tourism area is classified as a AAAAA scenic area by the China National Tourism Administration.